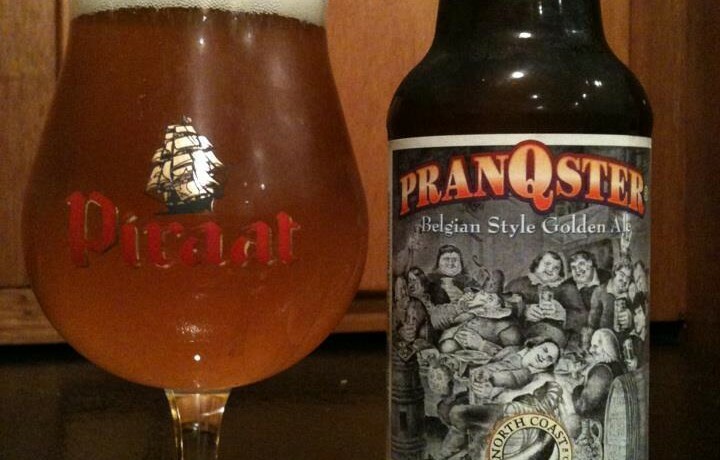 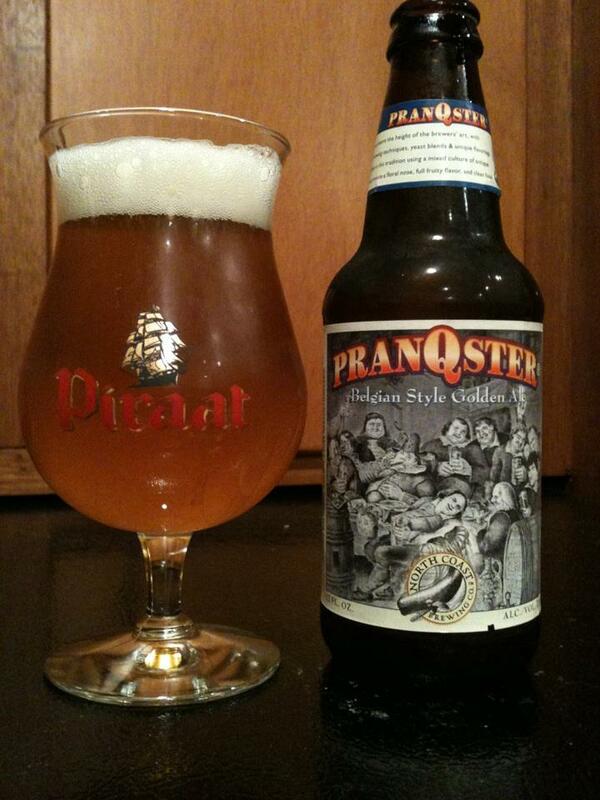 North Coast Pranqster is a Belgian Strong Pale Ale. 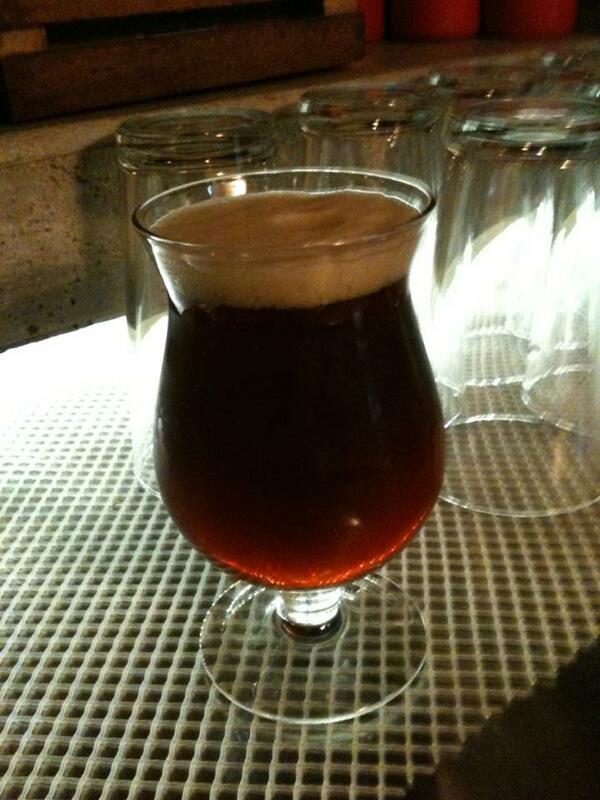 Sweet malt and spice, a tad grainy and a good bit of yeast. 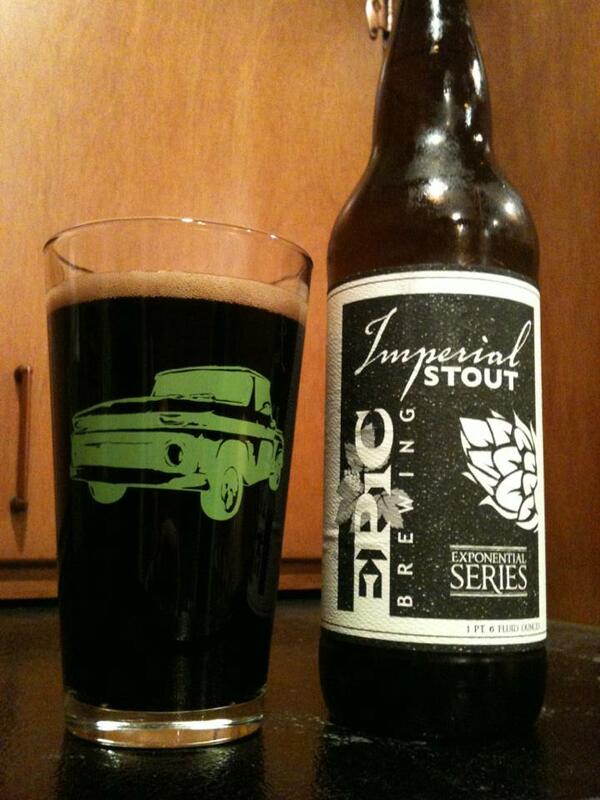 The finish is perfectly sweet causing you to keep bringing the glass up for a sip. 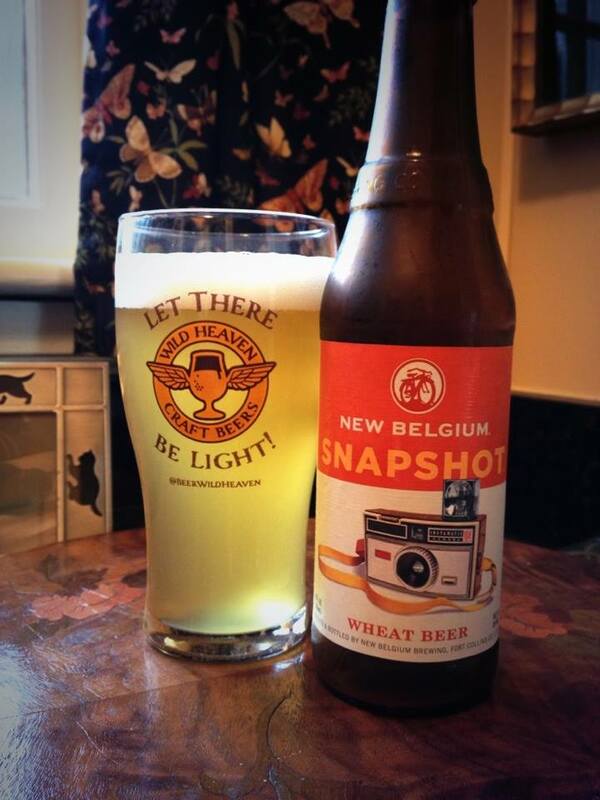 Apart from the ABV, this makes for a great summer beer.